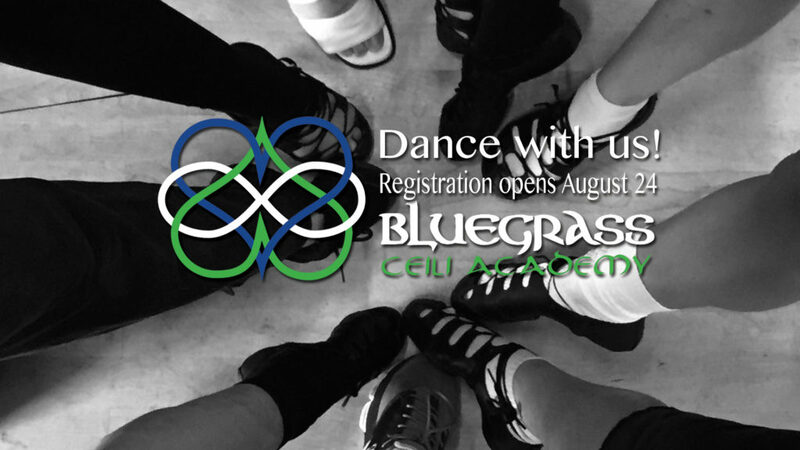 Bluegrass Ceili Academy will begin offering Irish dance classes in Lexington this fall through Artworks, a community cultural arts program. Registration for classes begins online Wednesday, August 24 at noon through the Lexington Parks and Recreation website. Join us on Monday nights for classes at the Carver School in downtown Lexington. 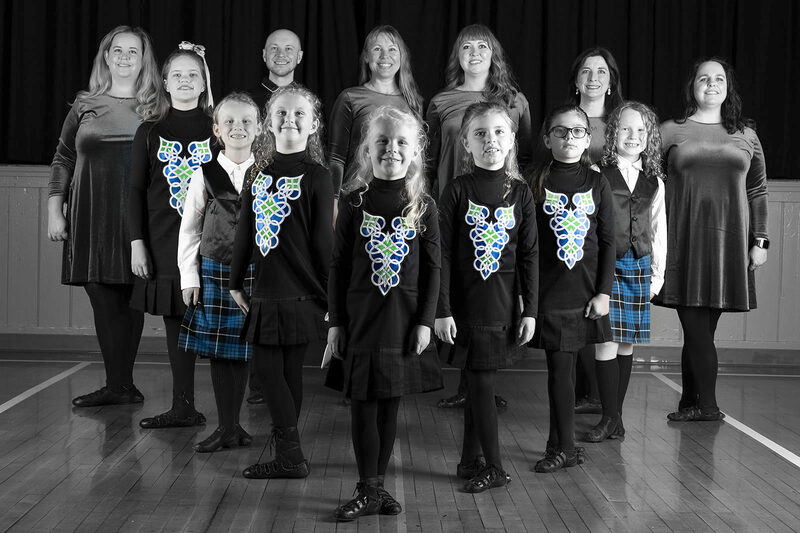 Our children’s Irish dance class is from 6 – 7 p.m. and has a fall and spring session. The fall session runs September 26 – December 5 and costs $60. The spring session is January 30 – April 17 and is $70. Students ages 6 to 15 are welcome to join our children’s class — no previous dance experience is necessary, but we certainly welcome those with other dance or previous Irish dance experience. We’re also excited to offer a new community-based Irish dance class in Lexington for adults! The adult class is from 7 – 8 p.m. and also has a fall and spring session. The fall session run September 26 – December 5 and costs $60. The spring session is January 30 – April 17 and is $70. Students ages 16 and older with or without previous dance or Irish dance experience are welcome. Our classes will focus on the basic techniques of Irish dancing, emphasizing group — known as “ceili” — dancing. Specific instruction includes standard ceilis and original choreographies for performance. Online registration begins Wednesday, August 24, 2016, at noon and will continue until all slots fill or classes begin. Go here to set up an account for online registration. You can create your account before registration opens. Registration by phone begins Friday, August 26, 2016, at noon. ← Try a free Irish dance class in Lexington… then sign up for more!